A press brake is a machine tool used to bend sheets; it is made of a punch and a die, which is V-shaped, U-shaped or any other shape depending on the required profile. 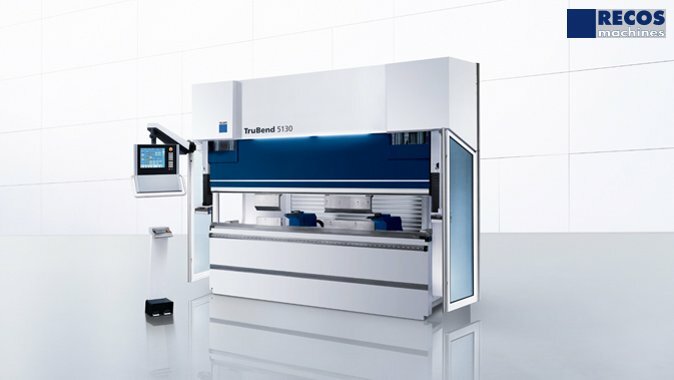 With the TruBend, TRUMPF combined long years of experience and cutting-edge innovation in bending technology. The press brakes enable you to machine simple or complex parts in any possible format, in a very precise and economical way. You achieve very high-quality results thanks to solutions with minimum costs. Tools, automation components or software, all from one single partner.